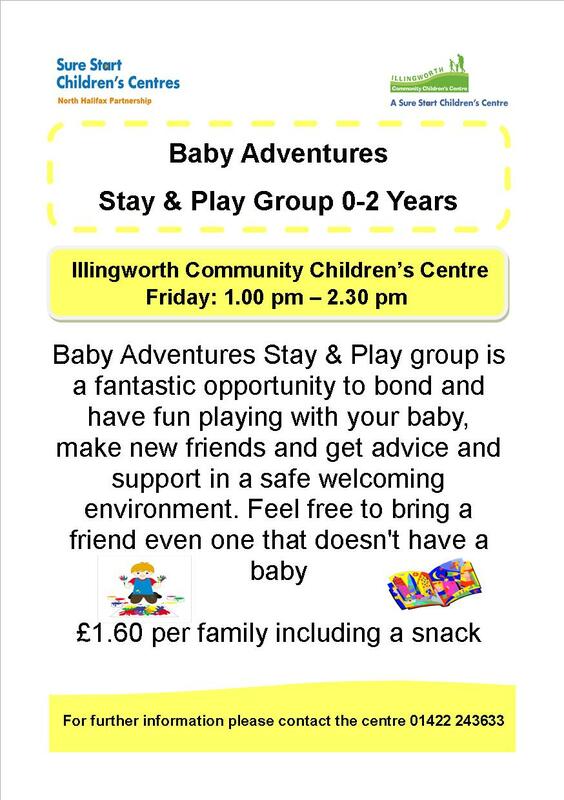 Baby Adventures is a group that runs every Friday afternoon from 1.00 pm to 2.30 pm for babies aged 0 – 2 years. This is a great opportunity to get support and advice on weaning, breast feeding, sleeping patterns and any health issues. 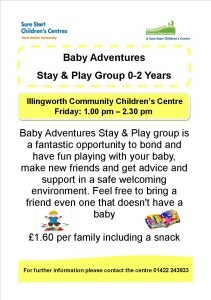 It is a great way for babies to play and interact in a group. This group is £1.60 per family including a snack. Just turn up on the day and please feel free to bring a friend even if it is one that doesn’t have a baby!. 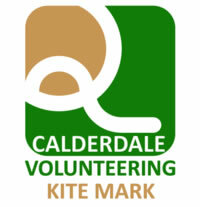 For more information please contact the centre on 01422 243633.